This project was an update of the 2006 Cultural Plan and was undertaken in collaboration with the Arts & Humanities Commission. Building upon past successes, research, and public input, the Arts and Humanities Commission identified the following goals for the advancement of the arts and humanities. They are offered in celebration of the cultural diversity of our community and are designed to improve access to and awareness of the arts and cultural programs offered by the City and its partners. 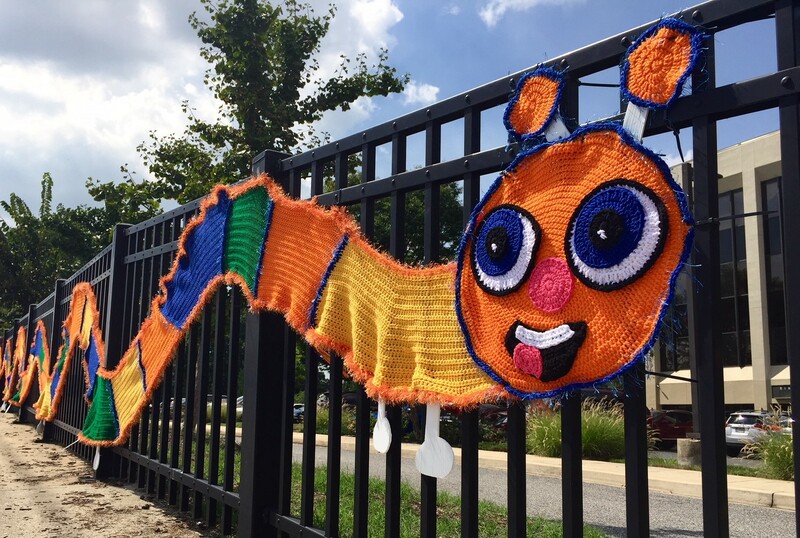 Expand Takoma Park’s reputation as a destination for the arts and humanities by providing and promoting programming that is diverse, multicultural, and accessible to audiences of all ages, abilities, economic statuses, races, ethnicities, and countries of origin. Expand opportunities to host cultural activities and events at existing or newly designed public facilities, while also advocating for the expanded use of private facilities. Facilitate access to educational programs that foster an appreciation for the arts and humanities, increase cultural awareness, and develop practical skills. Work with local partners to facilitate workshops or training programs in business skills for artists and others in the creative community to help them succeed in their careers. Encourage and facilitate temporary and permanent public art installations throughout the community, expand the public art program, and provide increased opportunities for visual and performance artists. Takoma Park’s cultural plan, EMPOWERING A CREATIVE COMMUNITY: A Vision for 2018-2023, was adopted by Resolution No. 2018-65 of the City Council on December 5, 2018.